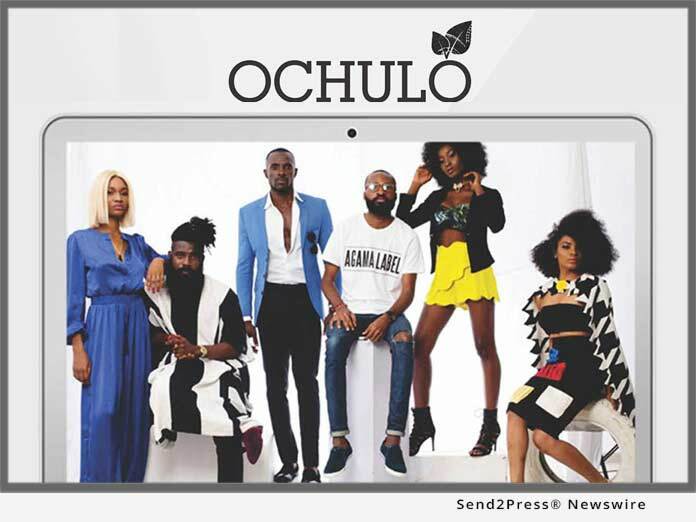 WASHINGTON, D.C., Oct 12, 2017 (SEND2PRESS NEWSWIRE) — Ochulo, an international Fashion and Lifestyle brand based in Nigeria, will make their U.S. debut during Howard University’s homecoming at the legendary Social Architects’ Black Hollywood extravaganza. This engaging fashion experience entitled, “The People’s Paradise,” presents Ochulo’s revolutionary men’s and women’s fashions. The magic will unfold on Friday October 20, 2017 from 9 p.m. to 2 a.m. at the Renaissance Hotel in NW Washington, D.C.